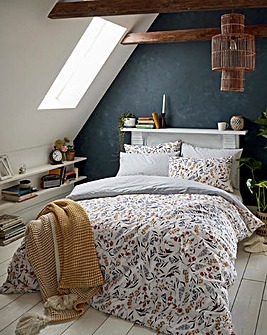 Set the stage for a peaceful night's rest with our widest ever selection of block colour and attractive patterned designs from this season's bedding range. 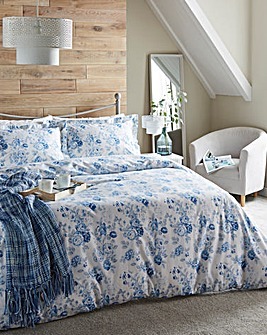 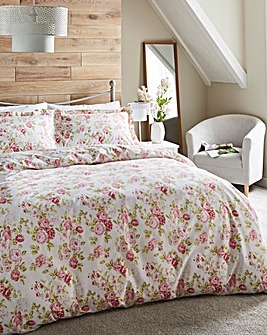 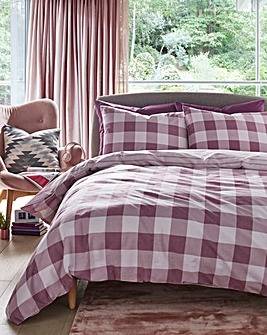 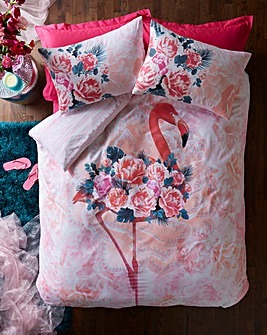 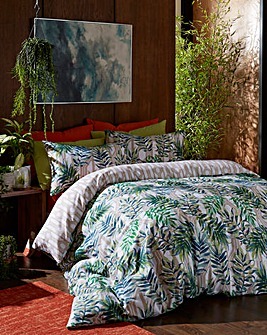 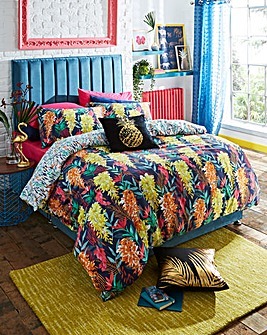 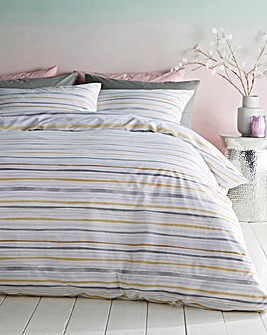 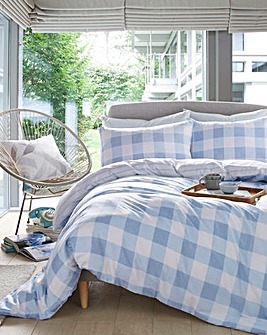 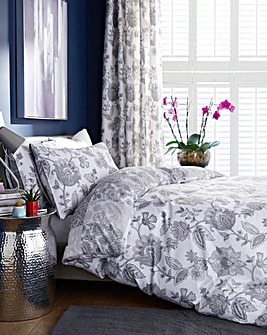 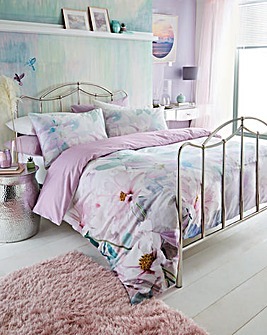 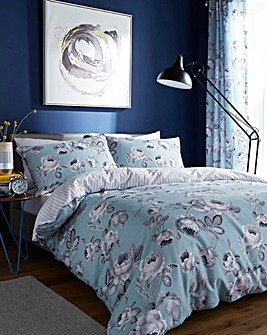 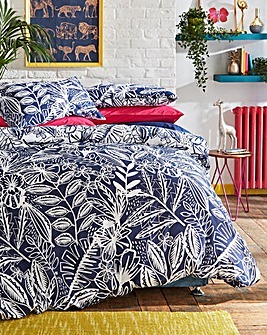 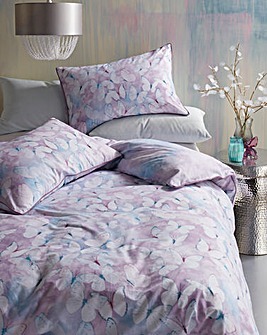 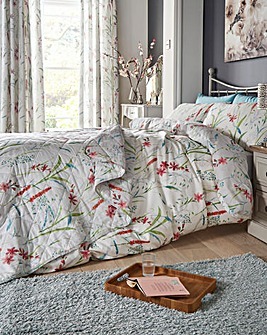 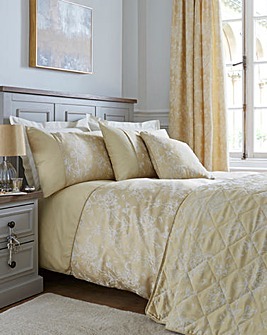 Inspire a full night of sweet dreams with bedding sets to suit all personalities and styles. 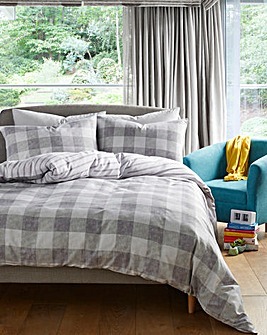 Looking for a refreshed new comfortable interior to match your preferred colour schemes and layout? 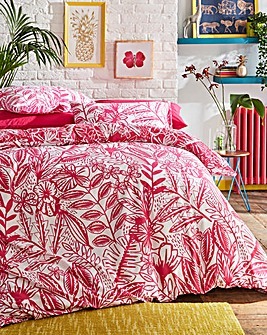 The see this season's most popular picks in blankets and mattresses for inspiration on choosing the perfect place to settle after a busy day.